A first class boiler service, and on hand to provide much needed and valuable advice. 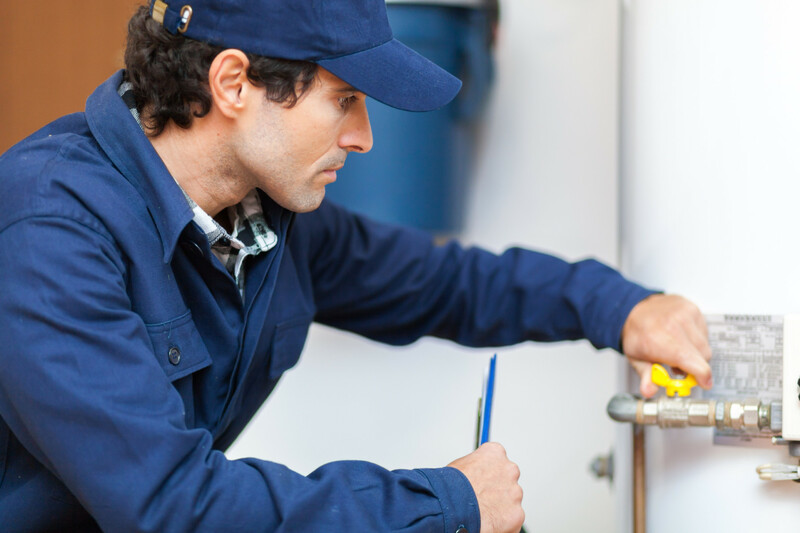 I would have no hesitation in recommending GSE Boiler Services. Faultless service, from the original quotation through to final installation was all handled in a friendly and professional manner and at a very good price. I woke up with no hot water one morning and didn’t know what to do. I called GSE and they were here within 2 hours! My boiler was making an odd noise so my husband called GSE to come and look at it. After a quick inspection they gave us a quote and a date and time they could come and replace it. No hassle on our part whatsoever! I called to get a quote and received it the same day. Two days later I had my new boiler fitted with no fuss. Very good service! Would highly recommend.